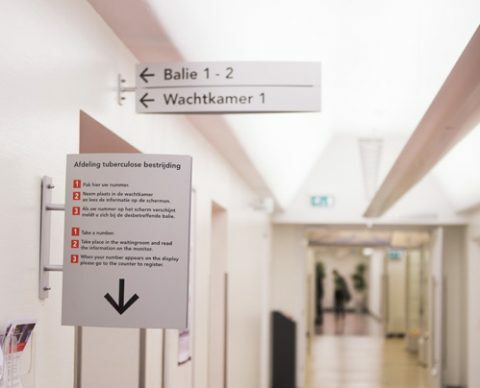 The Hague, 10th March 2016 – After years of decline, the number of cases of tuberculosis (TB) in the Netherlands rose again in 2015, for the first time in years. According to the latest TB data published today by the National Institute for Public Health and the Environment (RIVM), TB was diagnosed in 867 people last year, compared to 814 TB patients in 2014. Immigration continues to play an important role. In 2015, nearly three quarters (72%) of TB patients in the Netherlands were foreign born. Many of them were already infected with TB before they entered the Netherlands. Clearly, we cannot limit ourselves to domestic TB control only. March 24th is World TB Day; the day when the world pauses to acknowledge the global fight to End TB. With over four thousand deaths each day, TB is now the deadliest infectious disease in the world.